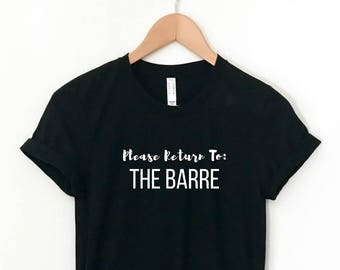 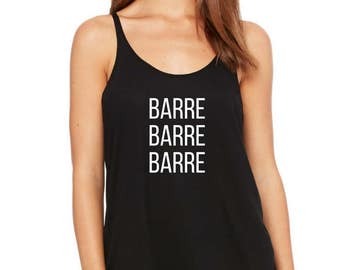 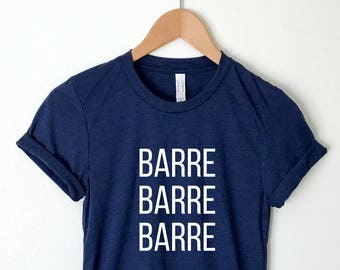 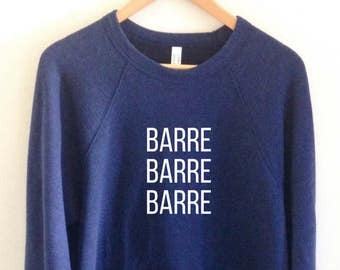 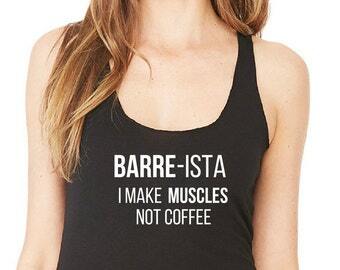 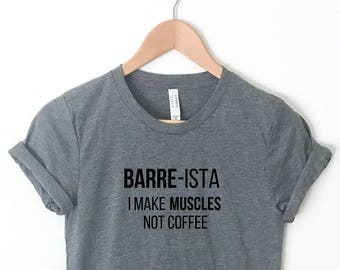 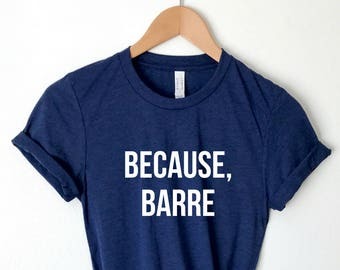 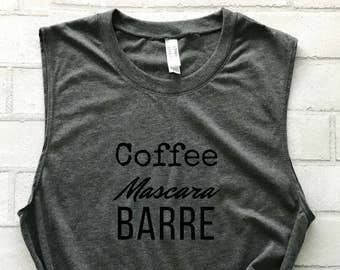 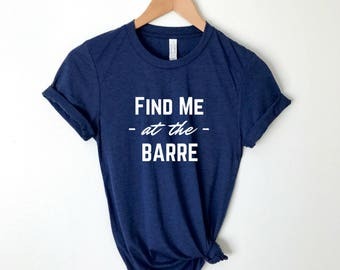 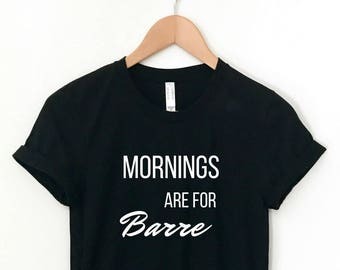 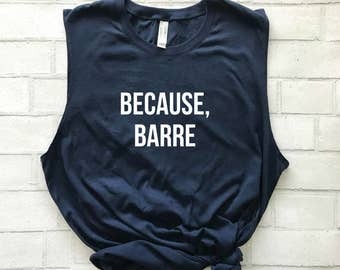 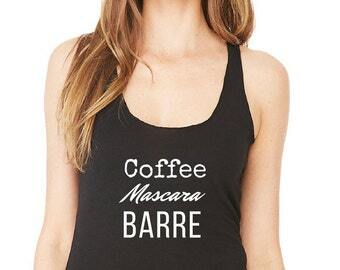 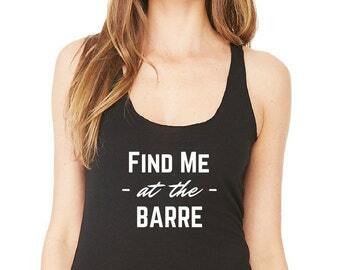 Coffee Mascara Barre shirt. 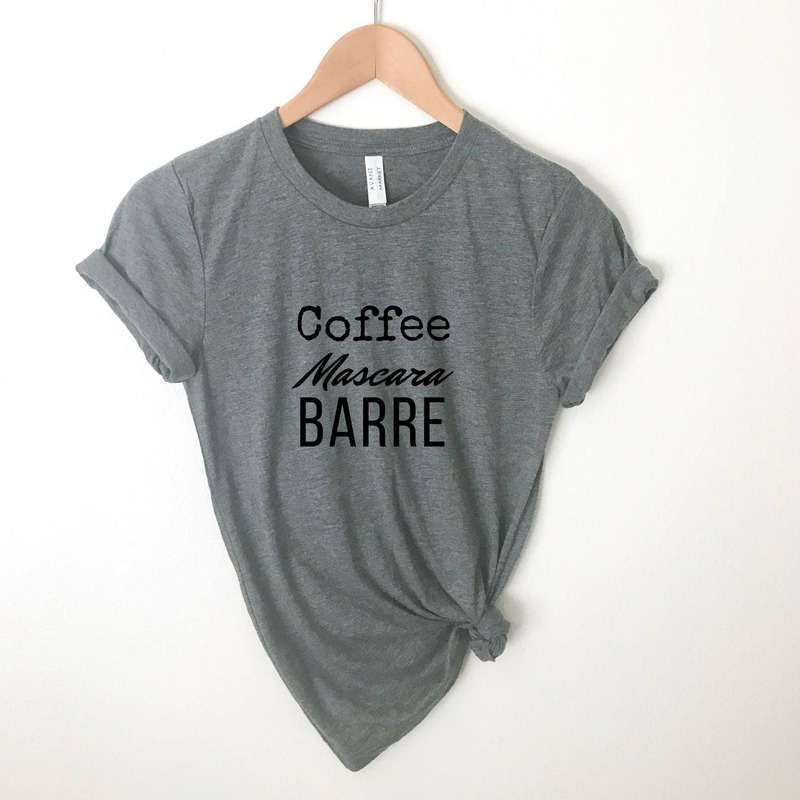 Soft, lightweight unisex short sleeve t-shirt. 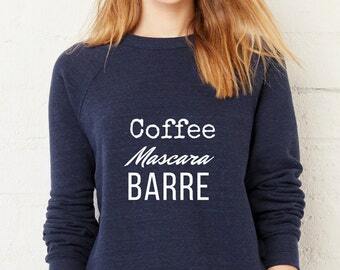 Fits both men and women.